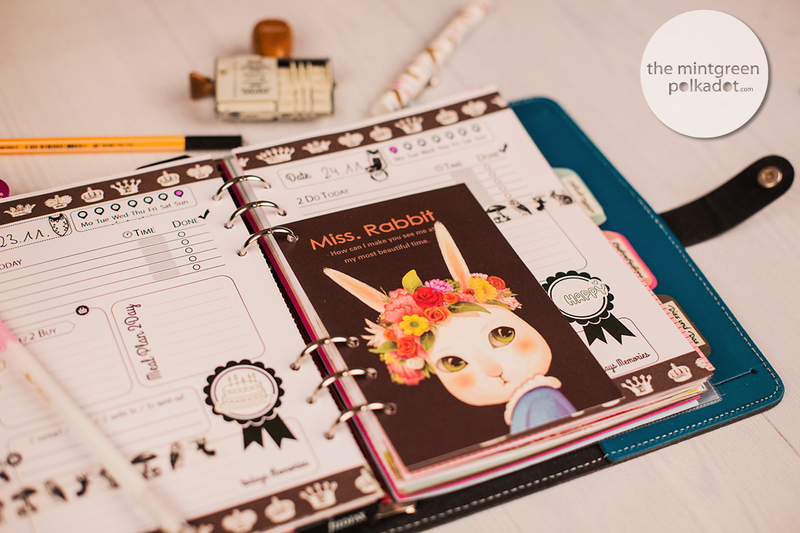 It’s Wednesday, so it’s time for me to share some Planner-Love again … so here we go with the Filofax Eyecandy of the Week #1! 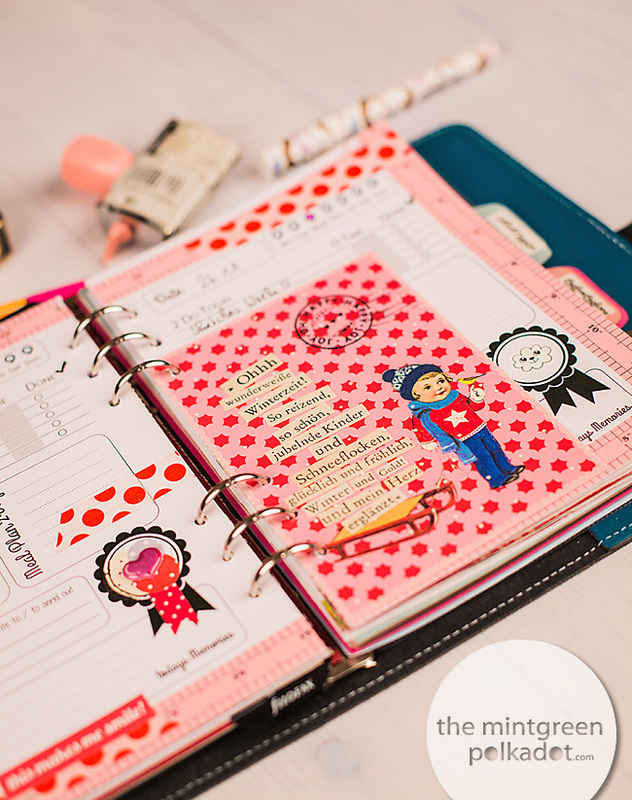 And as the name sais – I’m going to go with this as a Blog-Series, so every Wednesday I will share some Filofax Eyecandy on my Blog – just some of my favourite decorated & filled Pages of the current & upcoming Week with some decoration ideas for your Planners, some fun finds etc. 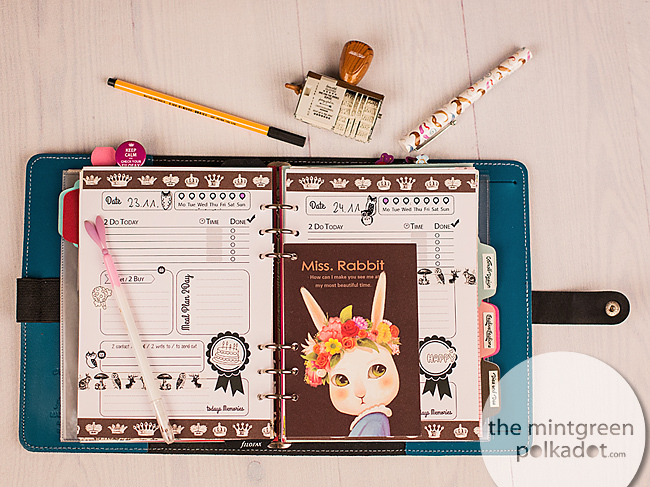 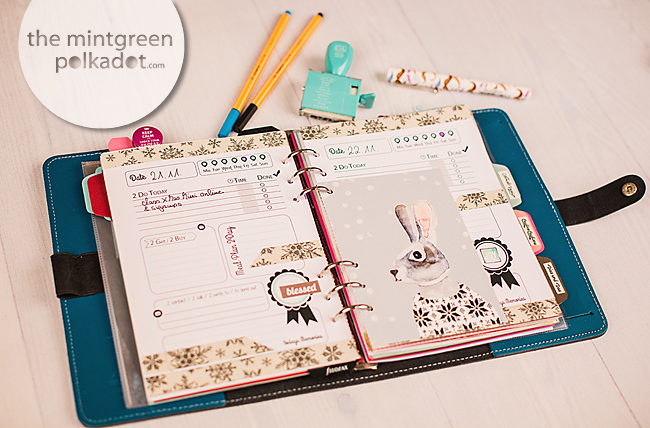 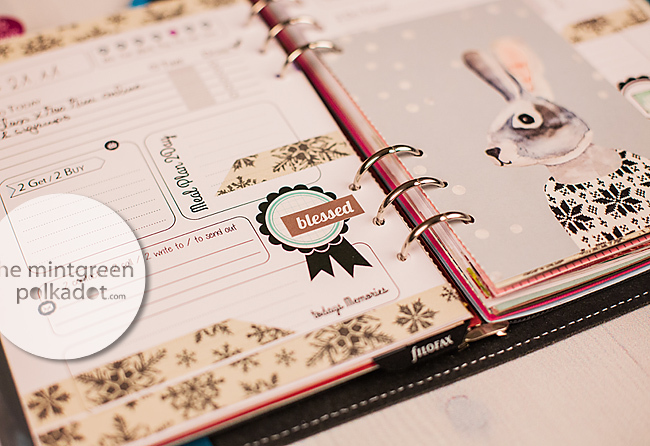 – so check back every Wednesday for some new Planner Love & Filofax Eyecandy! 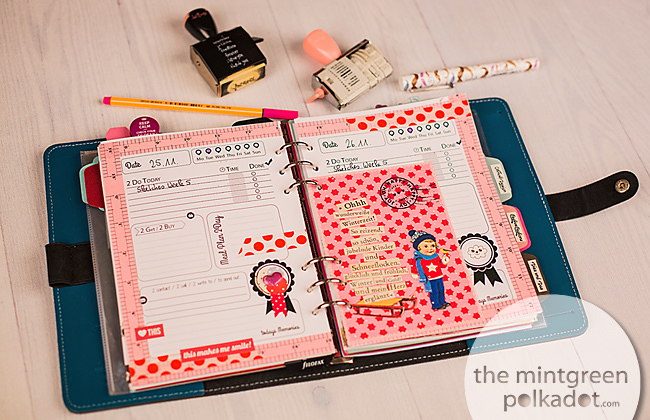 Let’s start this off with some of my favourite decorated Planner Spreads of this Week in my A5 The Original in Dark Aqua und in my red Cuban Personal Filofax … enjoy … and if you have any Questions feel free to ask! 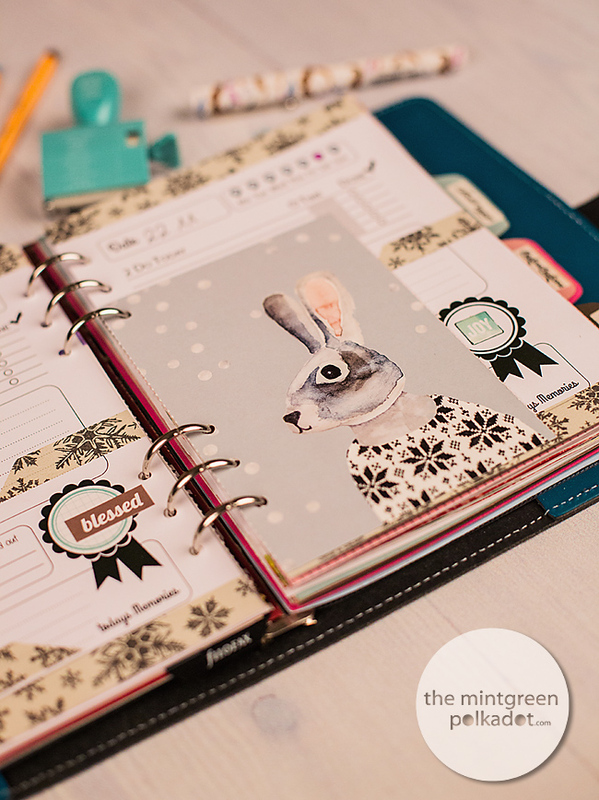 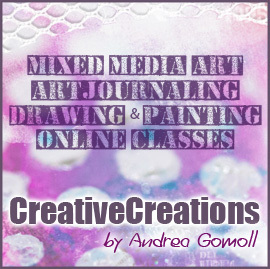 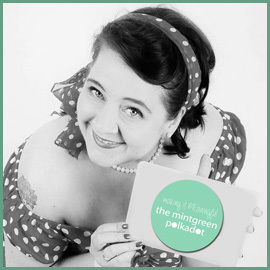 I just love to add matching Postcards between my Pages – makes me smile every time I flip over to a new Spread.